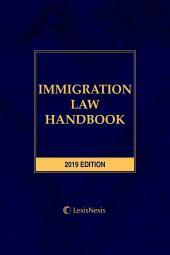 Contains advice from the bench, step-by-step procedures, practice-proven strategies, and 6,000 case citations, this title is considered by many to be the number one authority on the subject.  As workers' compensation practice grows more challenging, helpful tools are more important than ever. 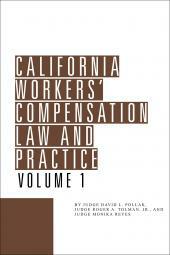 Since 1980, California Workers' Compensation Law & Practice has been the "go to" resource when tough questions arise. 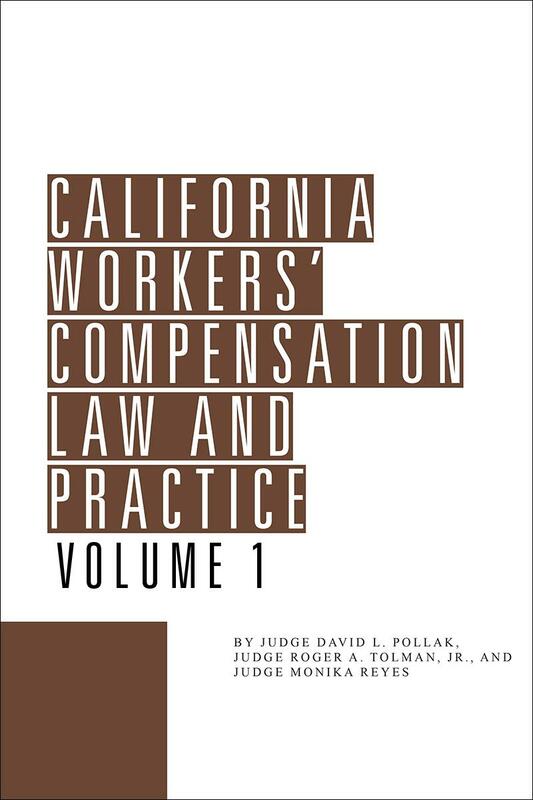 California Workers' Compensation Law & Practice provides start-to-finish guidance on readying and trying your case. 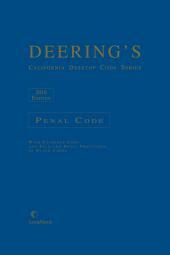 The text in this two-volume work is supported by advice from the bench, 63 forms, and more than 6,000 case discussions.